Click to Call 0116 319 0015 At Swift Locksmith we understand the nuisance caused when you’re locked out. Going out to watch movies on Friday nights after working hard for a whole week is rewarding and relaxing too. But the transition from work to home and then hurrying to reach the cinema on time before the start of the movie could make us overlook a couple of important items – namely your keys! We did the same last Friday after returning from work, when we were rushing to leave from home to reach the cinema before the trailers began. We left from home in a hurry. On our way we realized that we had closed the door and forgotten the keys inside the house. But we decided to carry on and to deal with this issue only after returning. Thanks to Swift Locksmith Leicester we had the problem solved in minutes. Emergency lockout situations resolved in no time at all! Life presents you with a range of different challenges, and in today’s world, time is precious. This means that for many, finding themselves locked out of their own home or work place can mean disaster. A swift locksmith Leicester service who has seen a vast number of lockout scenarios, understand the stress which such a situation can cause, and with the highest respect for your time, we are proud to be able to provide a record breaking response time when it comes to emergency situations. So should you ever find yourself in such a difficult scenario, please don’t panic, just ensure that you have our name and number saved. And remember, you can call us any time, night or day, 365 days a year. On site, in a timely manner, a swift locksmith Leicester expert will be with you, equipped for the job, ensuring that you are safe and sound inside your home or workplace, and on your way with your busy schedule. And should you ever need any of the many other services available, these too can be arranged for at a time which is convenient and efficient for you. And for any other lock, key or security needs that you have, the swift Locksmith Leicester team always stands ready, available, and flexible to perform jobs at a time suiting to you. You may have heard of lockout situations, perhaps you’ve had a friend or family member who has fallen victim to circumstances which left you wondering about your own actions should such a scenario ever happen to you. What we would suggest is to make sure that you have the number for a locksmith Leicester emergency lockout service provider who is trusted, not only to be swift, but also to be equipped with the knowledge and tools to resolve any lockout situation imaginable. So if you are in need of access fast, then all you need to do is pick up the phone and give us a call. On top of that, a locksmith Leicester who understands lockout situations, and how they happen, also understands that there can be a high amount of stress and pressure which builds up in these types of situation. Which is why a customer caring Leicester service will always meet you in a friendly and clam manner and make sure that you are back in your home in the best way possible to your emergency situation. 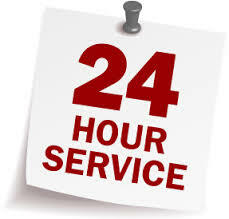 If there is anything you are wondering about this 24 hour available emergency lockout service, please feel free to get in touch. Speaking with a locksmith Leicester expert with experience gathered over many years, and many jobs, will no doubt leave you wiser to your own lock, keys and security thoughts and questions. And even if you can’t always prevent such stressful scenarios, you can always practice good habits to make sure that you spend less time in worry and less time in search of your keys. So as a locksmith Leicester emergency lockout service would suggest, keep your keys close, and keep them where you always keep them. This type of routine may help you save many hours in searching, and a potential difficult lockout scenario. If you are in the search of a key cutter who will provide you with the best standards of quality and precision when it comes to key cutting, why not make sure that you get in touch with a locksmith Leicester key cutting who is satisfied with nothing less than perfection? You can get in touch with a friendly team at any time and get the answer with regards to keys, locks and security you are searching for. All common key types are readily available, as is a trained and experienced locksmith Leicester, so that you can get your high quality keys swiftly and with minimal effort. To make sure that the keys which you need cutting is to the highest standards get in touch with a team who knows the value of a key cut to perfection. No need to worry about keys breaking off inside of the lock, or that they key will cause damage and be of hassle to everyday use, but knowing that every key turn will be a smooth pleasure is what you will find with a locksmith Leicester key cutting who cares for customers and their keys. So feel free to get in touch today with your inquires and questions! 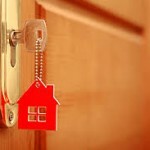 We have spoken many times of the importance of home security, and home security awareness, and of course if you have any questions in need of an answer from a locksmith Leicester who knows, due to long years in the industry and countless hours in training and practical experience, then you can always feel free to get in touch. 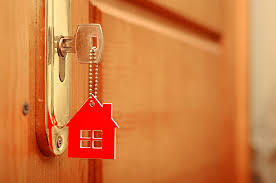 Promoting home security awareness, and with a friendly approach, a locksmith Leicester service knowing of security will always make sure that you understand and are on the same page, rather than run of in jargon and technical terms which may confuse. Any industry and specialisation is subject to a specific language, and this of course applies to all locksmith Leicester services as well, meaning that it becomes extra important that awareness of this is kept in mind when it comes to speaking with customers. And although we understand that home security is not something that is a passion to everyone, it is an area in which general knowledge is important and highly beneficial to your own situation. This is why the friendly team here will always make sure that we speak and explain home security in a way which is understandable, and sensible for anyone, doing what we can to keep away from technical terms, and instead focusing on the reason to the security measures we recommend. 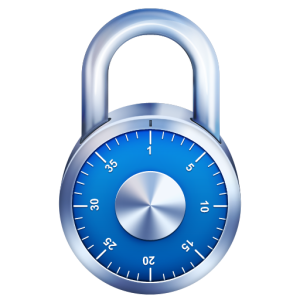 So if you need to speak with an experienced locksmith Leicester provider, who understands, listens and make sure that you understand, get in touch at any time, sooner rather than later for your own home securities sake. A home security tip that we would like to bring up today, for you as well as those in your neighbourhood is just that help in bringing home security awareness into the minds of those around you, as well as always keeping an eye out for things which may seem unusual. A swift locksmith Leicester service who’s been around for a long time, dealing with different type of security situations and areas, know that a security type of thinking and simply keeping an eye out, watching each others back as to speak, is something that greatly raises the level of unseen security, meaning a much better security standard, not only for your home but for all the people in the area that you live. You can help a locksmith Leicester service to spread awareness by making good relations with your neighbours and perhaps also relay some of the tips that you find on our website should you notice for instance that someone you know have inadequate outdoor lighting, leaving their property at higher risk. Another great benefit of keeping communication with your neighbours, is that should you be planning holidays, or if you for any other reason will be leaving your home empty for a longer period of time. You can notify those around you, and perhaps even ask them to keep and extra watchful eye, since you are not there to do it yourself at the time. 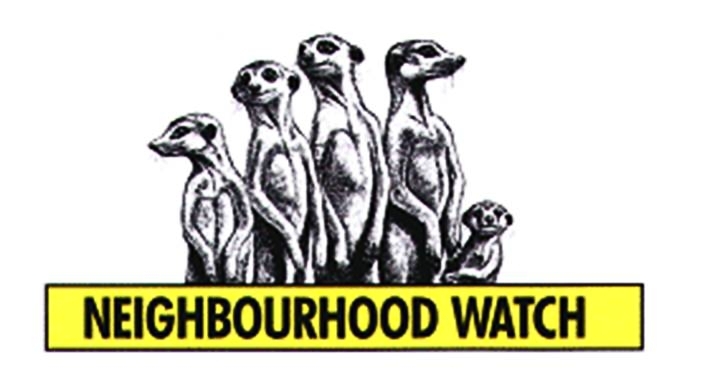 Please feel free to call a swift locksmiths Leicester security expert should you have any questions with regards to what you can do to raise security awareness in your street and area. If you have a small shop, family run business, or manage a premises for a small to medium business, why not get in touch with a swift locksmith Leicester security installer who can help you ensure that all of your bases are covered when it comes to keeping safe and secure. 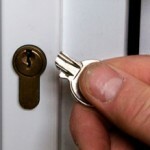 With security inspections, advice and installations you can leave your small to medium business security to a trusted and experienced locksmith Leicester service who with dedication will help you find the security products and practices which will help keep you, your team and your financial investments as safe and secure as they need to be. 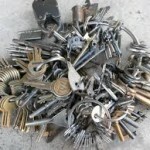 Should you sit on any security questions, why not bring them to a security locksmith Leicester expert who will help set your mind at ease though the transparent and dedicated services, and security solutions which are tailored to the individual needs of your specific premises and practical requirements. Anything from locks, keys, central locks, alarm systems, monitoring and much more you can find here, so making sure that your premises has the security recommended, please get in touch with a friendly and dedicated locksmith Leicester team today! 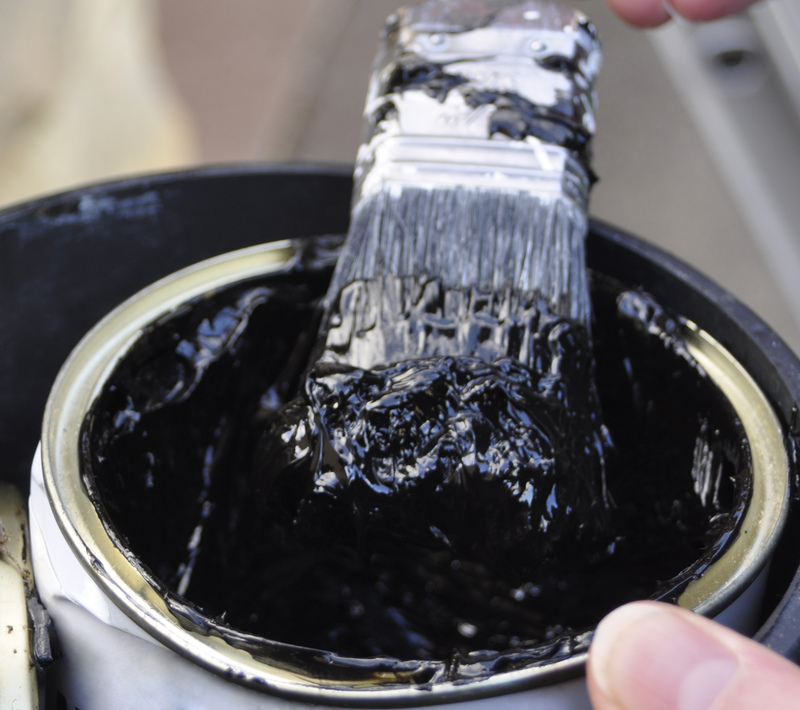 Time to security paint your fence! There are a row of security means that you can easily put into place at home, and what a swift locksmith Leicester service would like to bring your thoughts towards today, is your fence at home. This tip is especially valid if you have metal fences, and would like to ensure that intruders are kept out, and potential burglars are given the most difficult challenges should they ever try something. On the market today, you will be able to find something known as anti climb paint. This type of paint, does exactly what the name suggests. Meaning that it makes your fence extremely difficult to climb, as well as leaves the intruder covered should a resulting investigation then take place. 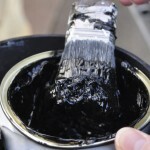 How it works is that the paint is thick, and sticks to your fence, however it never completely dries, meaning that when someone tries to make their way over, they are faced with slipperiness and colour transfers on their clothes, hands, shoes and whatever else comes into contact with the paint. For a swift locksmith Leicester service, this is a great means to add a security protection layer against intruders, and is specially valid if your fence is in an area of the garden where the fence could be crossed over without the perpetrator being seen. If you have such an area, this locksmith Leicester service would also like to suggest that you get proper motion sensor activated lights up as both a deterrent and a visual alarm for anyone who may have view from a window. Here are some low budget home security tips from a DIY channel on YouTube which may be of interest for you to follow if you are currently looking at how you can best improve your home security. The tips in this video is in no way a replacement for proper home security installations, and making sure that you speak to an expert is highly recommended. 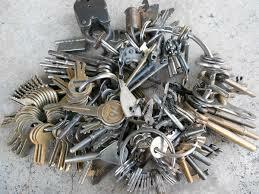 And you can reach one if you give the swift locksmith Leicester team a call today. If you have heard good things about home security alarm system, there is definitely reason and valid grounds to why most any locksmith Leicester experts would recommend it for you as a home owner as well. Countless studies state that having a home security alarm system installed at home makes it much less likely to fall victim to crime. This is something that a locksmiths Leicester would see sense in, since with an alarm panel on the building, preferably of a known and trusted brand means not only warning should there be any unauthorised movement in the building, sounding sires to alert neighbours etc. 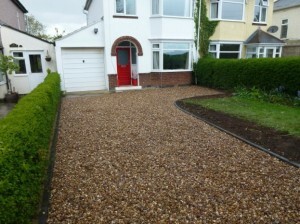 But it also works as a great deterrent for those searching for an unprotected home to strike. 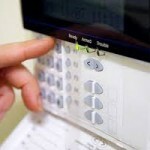 An experienced Leicester service sees no reason to panic should you not have a home security alarm installed, however would kindly suggest that you get one installed and offer to help with both choice of a suiting system to your situation as well as installation, and making sure that you know the mechanics of using the system. The best reason that any locksmith Leicester provider would recommend to ensure that you have a burglar alarm system installed at home is simply due to the fact that it works. 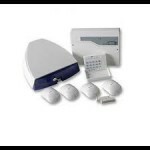 A home security alarm comes at a relatively low cost of the protection that it offers, and if you require help with installation, why not get in touch with a locksmith Leicester with much practice and experience in installation. 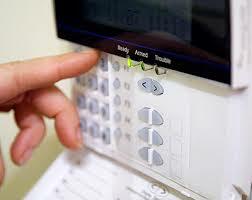 You can call us at any time, and we are always happy to help with any of your security needs. 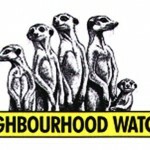 And if you don’t take our word for it, please read the Metropolitan Police suggestions here. There is currently many UK homes which run security risks due to a lack of awareness in what is required at home to best protect oneself from burglaries and potential home intrusions. Should you need a locksmith Leicester provider to help make sure that your property is properly protected, please don’t hesitate to get in touch with our lovely team at your nearest convenience. With flexibility we can organise for a security inspection of your home and give you the pointers you need to make sure that your home is as protected as may seem reasonable in this day and age. 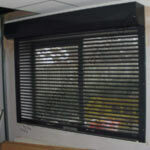 The main thing which we would like to bring people’s attention to is something as simple as to make sure that there is a proper lock on the doors, both front and back. There have been some advances over the last few years in the methods and techniques used by intruders, which have reviled security weaknesses in the locking mechanism which currently many homes are subsided to. If you are in need of a locksmith Leicester practitioner to come and help you with identification, or possibly installation of the locks required please feel free to give us a call today, and we’ll be more than happy to arrange a time for this. A time which suits your plans and convenience, and on top of that, it doesn’t take long. Should you require the locks replaced on multiple locks we also provide beneficial multi lock installation deals, competitive in price, and outstanding in service. So make sure you keep safe at home, and get in touch with a locksmith Leicester service you can trust for your lock replacements and installation now. When selecting what type of drive way and walk way you would like leading up to your house, of course it’s a matter of many factors such as style, preference, budget etc. For us here at locksmith Leicester the choice from both a practical point of view and a security point of view. Practical in that it comes in a wide variety of styles, compositions, shades and types, from the shape of the stones to the cost of the material. In other words there is big variety and it is easy to find something that is suiting to your house. 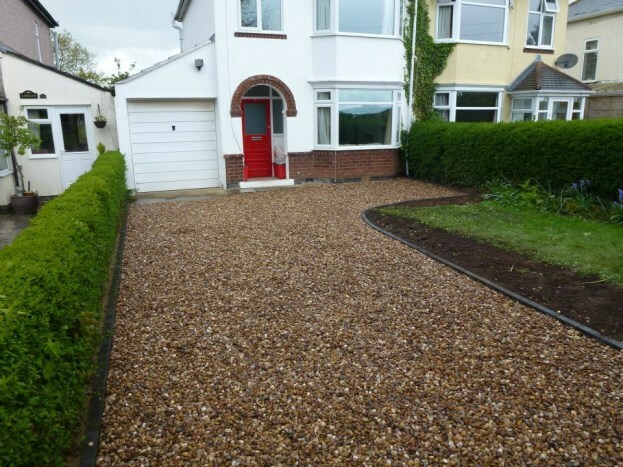 From the security point of view locksmith Leicester would like to bring up the fact that a gravel driveway is a very audible sign when someone is on the drive. If used in the combination with outdoor lights acting as both a deterrent and as a visual alarm, if you are inside of the house there is much bigger chance you will spot someone approaching the house. Should you wish to take your security one step further, locksmith Leicester recommends getting home security alarm installed, it’s quick easy, and is in our view one of the most efficient deterring factors for potential intruders. Locally to our own community here in Leicester, as well as to anyone who may come across this short article. The team here at locksmiths Leicester would like to get the word out to as many as possible, making sure people get up to date on their home security. We are speaking specifically about the front and backdoor locks. 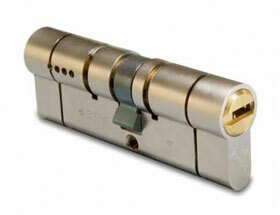 Today there is a weakness in the large majority of British homes standard cylinder lock. From locksmiths Leicester we see that the reason for this is simply due to the fact that the technique known as snapping was not yet know to the lock industry. Snapping is a technique which we have seen may people fall victim here at locksmiths Leicester. And the worst part is that most homes are vulnerable to this type of technique. Snapping is referring in how the method works, as it snaps the lock mechanism which means that the lock itself can be removed from the door, the perpetrator does not need to buy expensive tools to be able to perform this technique. You need only simple quite regular things which can be found in most garages and toolboxes. Unfortunately at locksmiths Leicester we can’t inform you of something that can defend against this type of attack other than replacing your lock, making sure you get a new type of anti snap cylinder in place which is efficient against snapping, as well as many other things like lock picking and sawing. Of course you the team here at locksmiths Leicester performs installations, and should you have any questions or would like to discuss your installation feel free to get in touch today. One thing that we say with pride, speaking on behalf of all our dedicated team members here at locksmith Leicester, is that we take pride in the level of service and professionalism we have. It’s of course our top priority here to take care of people and assist in an area that we have much experience and expertise in. If you ask anyone who has ever had any job done by us here at locksmith Leicester, you’ll be sure to meet with only positive feedback. Here we understand the importance of listening to people, and will always do so. Providing the highest standard of individual care for each and every customer is something that we always make an effort to do. At locksmith Leicester we always want to help and do what is best for the customer, and from this our quotes are also highly competitive, ensuring that services are available to everyone who needs them. So if you need anything in the area of security and locks and if you want to be sure to be treated with the highest respect and understanding, get in touch with us. You can expect nothing but the best service from all our team members, who are highly educated, regularly tested and trained as well as always keeping an eye on that ever changing industry market. But why listen to us tell us, when you can easily come visit or give us a ring and find out yourself. So, should you need a new key cut, a lock or a more comprehensive security system installed, speak to the friendly and understanding experts here at locksmith Leicester. Of course there will always be times where circumstances take you to unfortunate scenarios. One that we see here commonly here at locksmith Leicester is a situation where a person finds themselves without access to their own home. Maybe due to the key snapping in the lock or simply due to the fact that they keys have been lost, and there is no way to get in touch with someone who has a spare one. Should you ever find yourself in this situation you can take advantage of the 24 h lock out service which we have available here at locksmith Leicester. 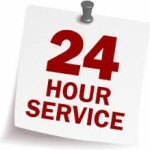 Meaning that any time of day, or night you can always call us, and we will be on site in record time. However to prevent such a scenario, we also provide services like key cutting, and our tip would be to leave one with a neighbour that you trust, and maybe one with a family member or friend that you trust. In practicality the closer in proximity to the location of your home is better. At locksmith Leicester we can cut most common keys within minutes of your request, and we only use the highest quality metal, meaning that the risk for it snapping in the lock is minimised. When it comes to things like key cutting, lock changing, emergency lock outs or security installations and surveys locksmith Leicester can assist. The team here come with the best reputation in the area, simply due to the fact that they care for their customers. They understand that when it comes to the safety of your family and the security of your investments, private or in a business there shouldn’t be any compromises. Meaning that locksmith Leicester will always help you ensure you have the best protection available and that you have all your bases covered from a security point of view. With many years in the industry, the staff at locksmith Leicester is able to draw on their experience, both in practice and in theory. Always making sure to be up to date with the new products on the industry market, they give you the best value for money, as well the most highly regarded products. Of course all team members are also trained to perfection in installation, and will work professionally and quickly on any type of project which you are planning. So if you have any questions at all, get in touch with locksmith Leicester now and let them show you the reasons for their good reputation. Of course all the people who work with us here at locksmith Leicester, are dedicated and here to help you find just the right security solution for just your situation. We understand that every situation is unique, as is every location and area, as well as every person. This is why we as a team at locksmith Leicester strive to make sure our customers get only the best. In order to be able to do so, we are always up to date with the latest products to hit the market. We test, train in installation and incorporate anything which is valid, and of great quality into our practices. This not only due to the fact that we want to keep our customers with the latest shiniest lock, but in order to provide the strongest locks, and security solutions for our customers. At locksmith Leicester we understand the importance of lending our ears to the customer, and we will always listen to your specific wishes, both in terms of aesthetics, and in terms of what it is that feels right for the customer as well. So leave the safety of your home or business premises in the hands of the experts here, and rest assured that you will always be as safe as can be. The team here have greeted and welcomed the summer and the presence of the sun this year. It’s been lovely weather and we at locksmith Leicester hope you have enjoyed it! We would like to wish you the best holidays if you still have it incoming. And give a friendly warning to our customers who have holidays away planned. Over the years the team in wonderful Leicester have seen the increase of home intrusions in holiday times, this due to the fact that if a home is noted empty for a longer period of time. Those who have bad intension take advantage of this opportunity. 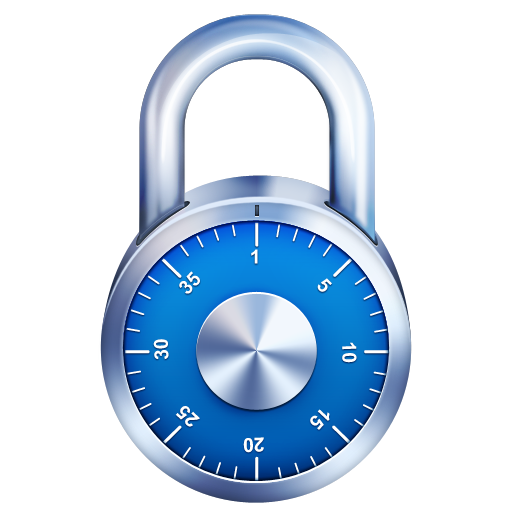 So if you have time spent away in your near future plans, locksmith Leicester would like to recommend one of their currently very affordable alarm system installations. Our staff are fully trained and up to date with the current products that are hitting the security industry market. We at locksmith Leicester are able to help give you advice on what is suitable just for you, and what are the best measures to take for your property to keep safe and secure. We believe in acting proactively, that’s why I had stored the contact number of Locksmith Leicester long back, but never needed their service. Since I was aware that Locksmith Leicester can even provide service late in the night, we decided to carry on to watch the film instead of panicking and returning home without watching the movie. It was just an incidence and such incidences can happen anytime. As per the information on the website, Locksmith Leicester does provide reliable service and can be reached at any point of the day. We did enjoy our movie. But the next challenge was to get inside our home. So before returning home, we decided to call Locksmith Leicester at around half past 12, expecting them to reach our location at the same time as us. We were really impressed with the prompt service at that point of time. Locksmith Leicester attended our call promptly and the professionals reached us in next 25 minutes as per their commitment. 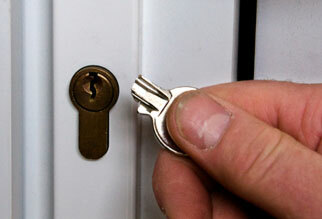 We were amazed with Locksmith Leicester’s quick service. They got into the job without wasting any time and opened the door for us again in a very less time. We were happy that we did not waste any time waiting for them to arrive. Also we did not need to wait longer for them to open the door for us to enter. Locksmith Leicester saved us from staying outside the house for whole night. I can’t thank them enough for their prompt service and I was glad that I saved their number and used their service.